We've heard that the Zune (2nd Generation) will have support for Podcasting. AWESOME. We also know that the Zune Marketplace is where you will be able to list your podcast. Great. The what? Where? In a recent forum post, here is what Robert said about zineinsider.com "I will share the full URL process for our "One-Click Subscription" for external links to the new Zune Marketplace you can use on your sites. It will be very easy to customize the URL on your own in advance of the release of the new marketplace software and firmware upgrades to the over 1 million Zune 1's sold already"
*Accessories – we're using the same size USB input, so most of the accessories you got for Zune 30 will work with Zune 30, Zune 80, Zune 4, and Zune 8. Accessories like a Zune 30 case obviously won't work, but accessories like docks and FM transmitters will. * The new additions to the family will come with some pre-loaded with some podcast content. I will share that list of podcasts very soon. * No portable hard drive support or a clock – we really wanted to nail some core music experiences and get them right first. I'm personally really excited about them. 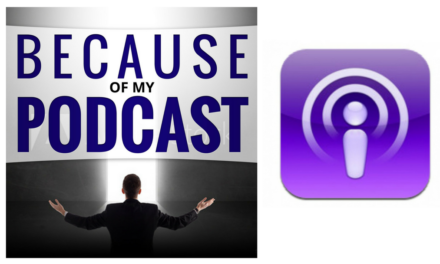 * Podcasting will support bookmarking your listening/viewing location in a podcast. 720×480 @30fps or 720×576 @25fps without transcoding. Zune 80 video-out resolution is DVD Quality. Zune 4 and Zune 8 do not have video out. * All Zunes have native support for WMA lossless audio – no need to transcode your content. Gapless playback isn't a supported feature in this iteration.